Description: Pastor Tim continues the series "A Framework for God's Family," with a message titled 'God's Design for Words.' Make sure to check out the accompanying grid used during the sermon and weekly bibly study. 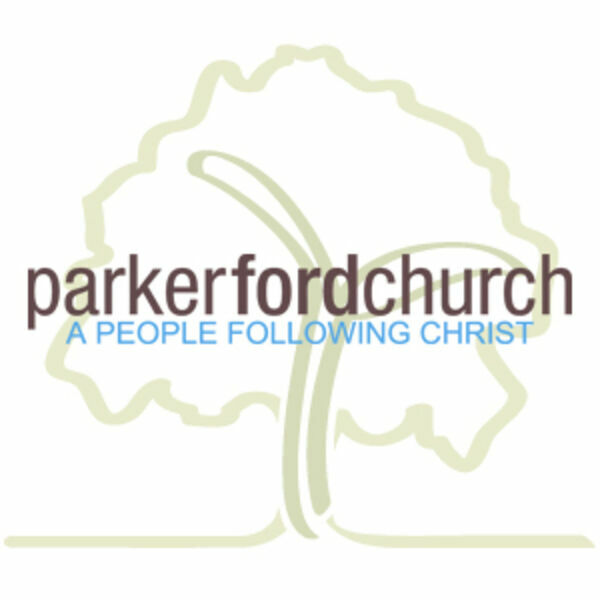 Pastor Tim continues the series "A Framework for God's Family," with a message titled 'God's Design for Words.' Make sure to check out the accompanying grid used during the sermon and weekly bibly study.